Let Genohub handle your orders, in 6 easy steps. Enter your basic facility information, sample requirements, procedures, quality metrics and shipping and handling instructions. 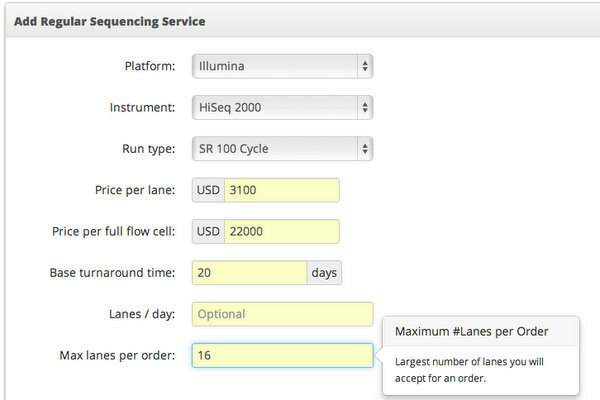 Enter the details of your regular next-gen sequencing and library preparation services, including pricing and maximum turnaround times. You can also list one-time offers with special prices or maximum turnaround times, which will be available on a first-come first-served basis. 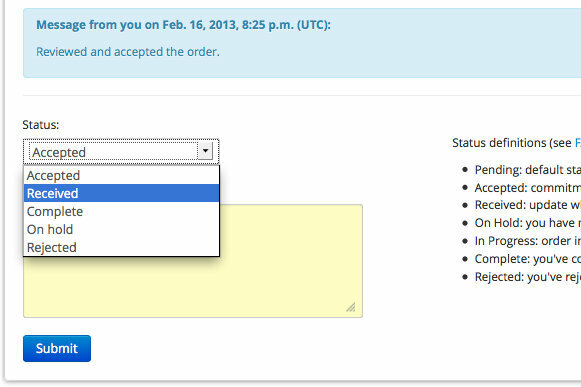 We send you an email notification whenever a new order is placed. Review the order and accept, if it meets your standards. You have the option to request more information from the client before accepting the order. 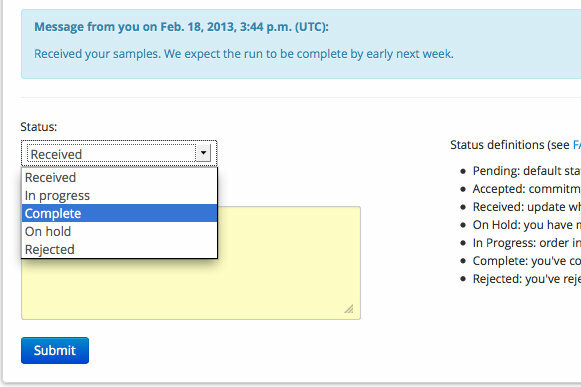 Once you accept an order we notify the client to ship their samples or libraries directly to you. 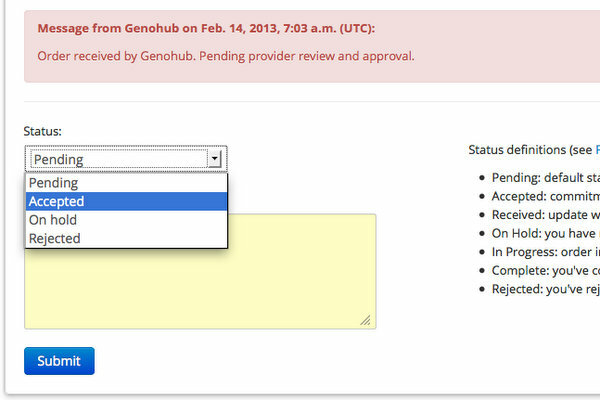 You can use the Genohub order interface to keep the client updated on the status of the order. 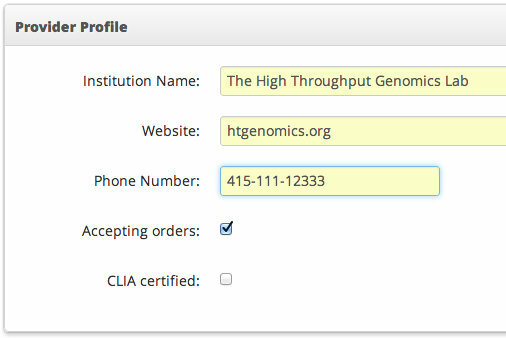 Once you've completed the work, mark the order “complete” using Genohub's order interface and send the results to the customer. 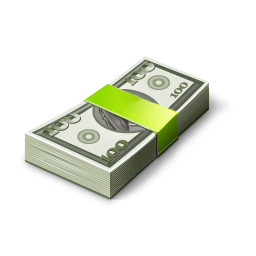 We send you payment for the total order amount minus our service fees after the order is complete. If you choose to accept purchase orders, you bill the customer directly. I'm a service provider. How much does it cost? How do I get started? There is no charge for signing up and listing your services. We charge a small service fee when you receive and accept an order. Sign up and create a provider account. We'll contact you in less than 24 hours to discuss the service fees and approve your provider account. or give us a call at 512-715-4482.